Ming feng lighting co.,ltd full spectrum 630watt LED grow panel no need to add extra ballast with 252pcs German Osram SSL80 LEDS, more yield, more energy saving and less heat.Secondary 90 degree optical lens direct light downward to magnifies PAR and increases canopy penetration by up to 200%. 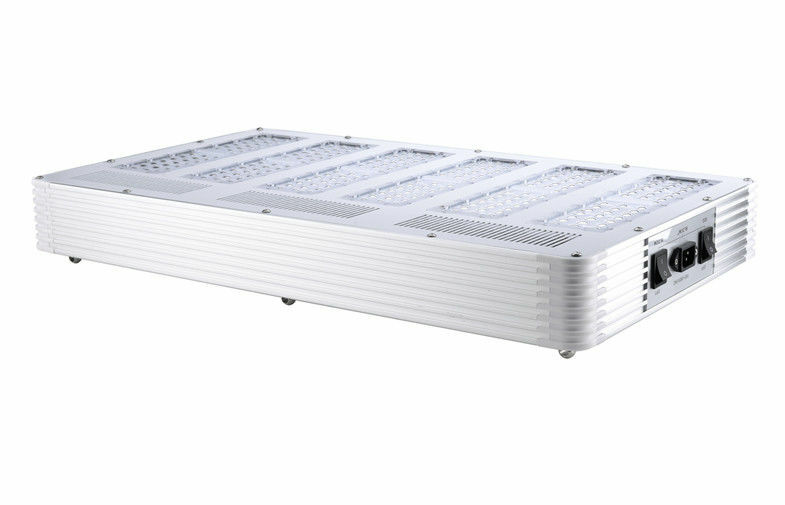 6 band carefully selected spectrum grow smarter and better, Patent pending cross-flow design for extremely quiet operation. Usage: first, attach the included light hanger kit to the unit using the brass eyelets on the back of the led grow panel housing and the clips of the hanger. Next, hang the led grow light fixture in a position that leaves at least 12" between the top of the light housing and surface. This will ensure ample airflow for maximum heat dispersion. For primary lighting, position the light 12"-36" from the top of the canopy. Ideal positioning will vary depending upon plant size, strain and species. 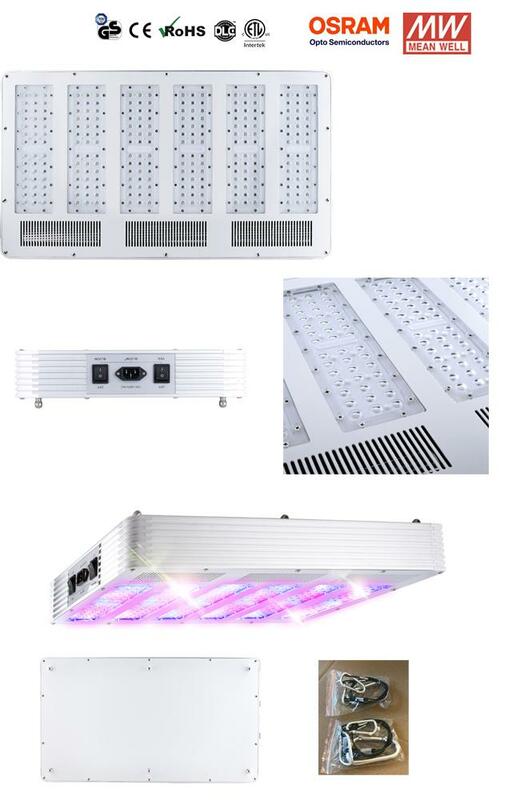 Ming Feng lighting co.,ltd 600Watt full spectrum led grow light CE, RoHS, FCC,SAA CB,DLC, TUV certificated, available for global market, widely use for indoor plants, medical plants, garden/bonsai, Hydroponics,greenhouse, seeding/growing/blooming/fruiting, farm show/garden show...etc. 3). Patent pending cross-flow design for extremely quiet operation. 4). Easy to use the two on/off switches to fit different grow stages. 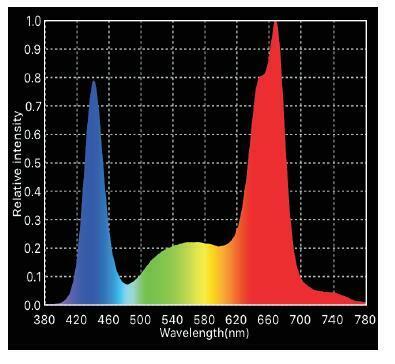 2.Spectrum/Ratio: Full Spectrum, 6 band carefully selected spectrum grow smarter and better. 5. Beam Angle: Secondary 90 degree optical lens direct light downward to magnifies PAR and increases canopy penetration by up to 200%. 6. Lamp Control: 2 ON/OFF switches, CH1- Veg light, CH1 + CH2- Full light.